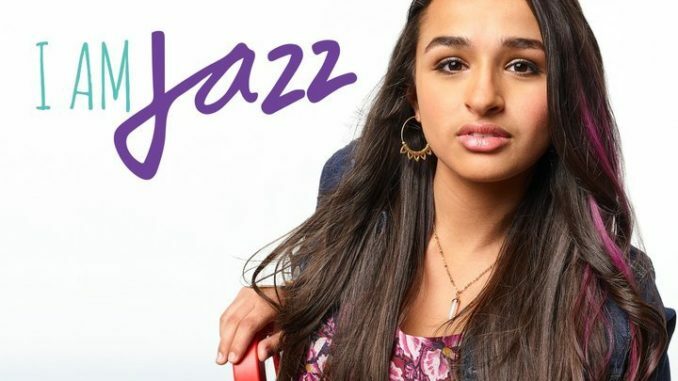 Transgender teen advocate Jazz Jennings opens up about her most intimate journey yet as she returns for Season 5 of her critically acclaimed reality series, which begins its regular run on Jan. 22 after tonight’s special preview. Jazz has been dreaming of transforming herself into a girl since the age of 5, and this new season follows her, 12 years later, as that dream becomes a reality. Viewers witness nearly every step in the process as Jazz prepares for and undergoes gender confirmation surgery.